One of the topics they connected over was their mutual love of skiing. After attending Iowa, Jake moved to Colorado to teach skiing to 3-6 year olds. While he was in Colorado, Jake and Emily sort of lost touch, since he was in a different state and she was still in another relationship. But soon that relationship ended, and they started FaceTiming regularly and Emily was planning a ski trip to Colorado with her family. 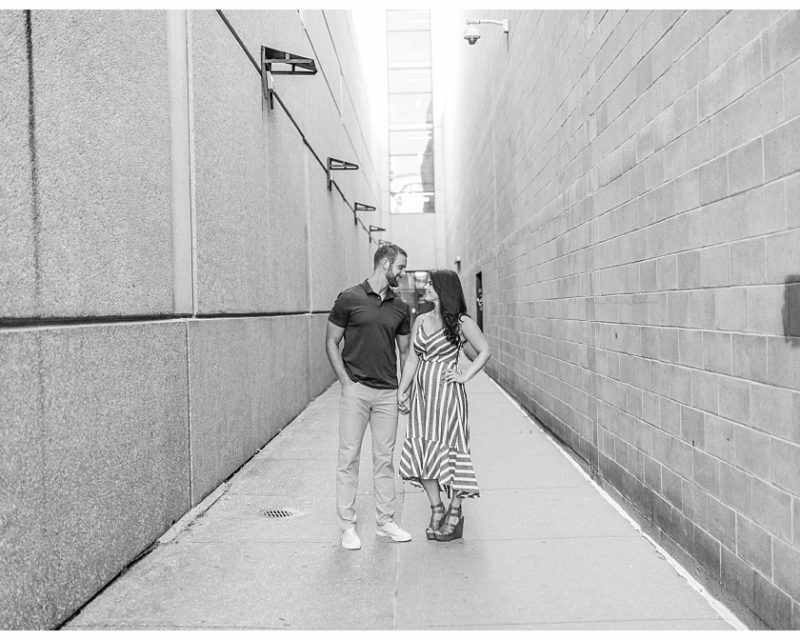 Jake asked her on a date, and while on that date Jake says he knew he wanted to look at her across the table every meal for the rest of his life. He knew that she was the one! After some soul searching and talking with Emily, Jake decided he was going to go to school for Physical Therapy. While he was there, and they’d done the long distance thing for a while, he decided he wanted to propose to Emily. They went back to Colorado for a ski trip to Copper Mountain in January of 2018 and it was there on top of the mountain and in front of Emily’s family that Jake got down on one knee and proposed. 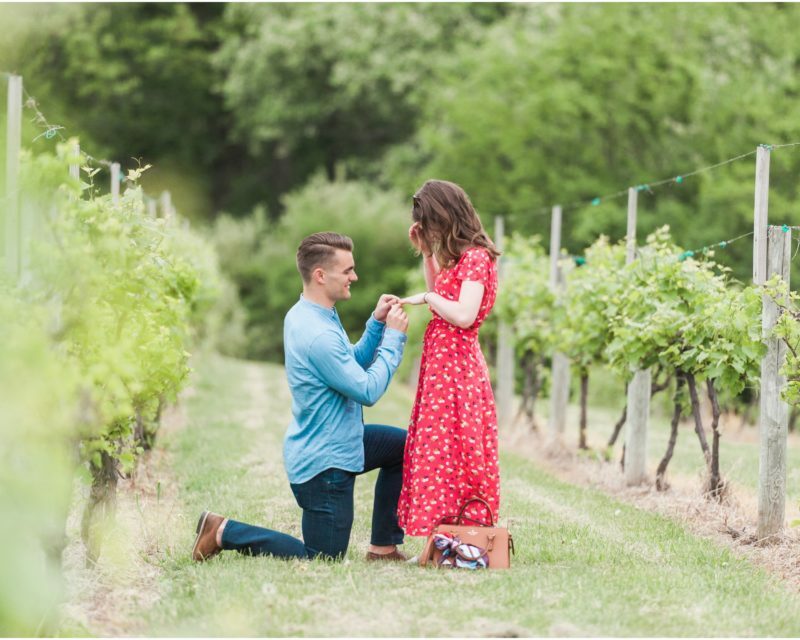 They popped bottles of champagne on the mountain and celebrated their first drink as an engaged couple surrounded by family! 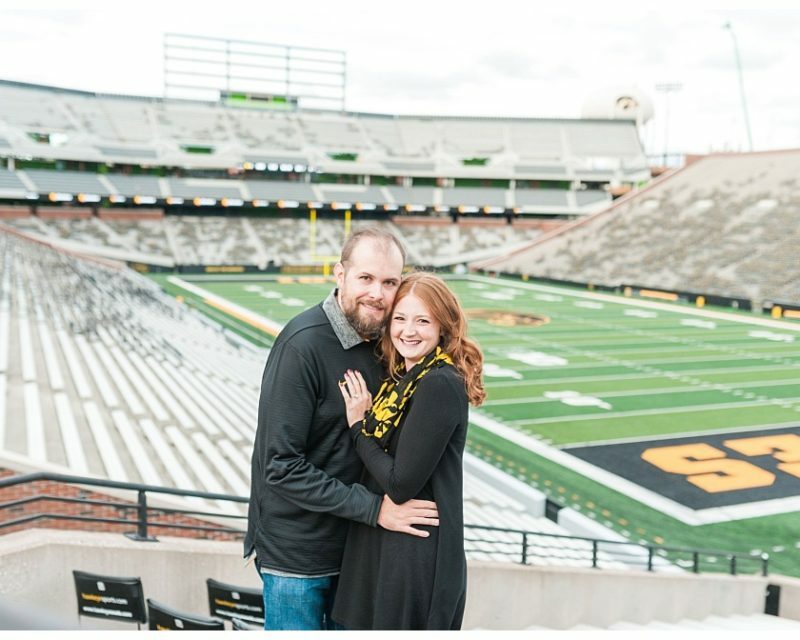 Jake and Emily are getting married at All Saints Church In Cedar Rapids with a reception to follow at Celebration Farm in Iowa City on September 21, 2019.